Apple macOS Sierra beta now released to the public. You can go to beta.apple.com and download new macOS beta. 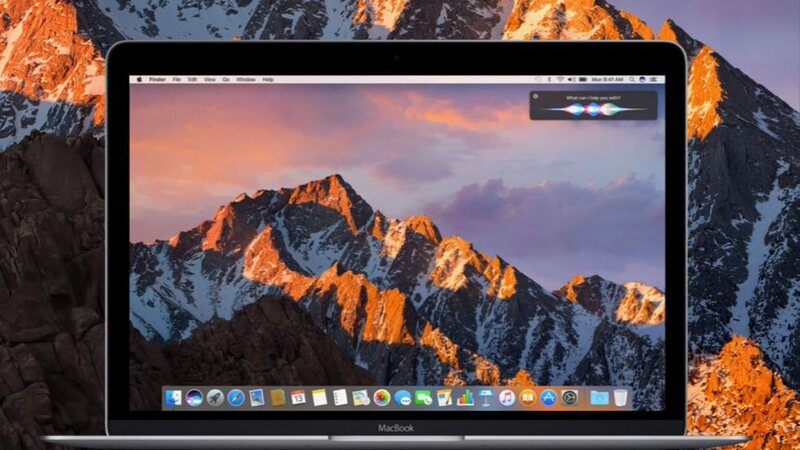 Upcoming macOS Sierra will include Siri, a picture-in-picture mode for iTunes and Safari, a universal clipboard for macOS and iOS, updated messaging app and a redesigned iTunes. Apple applied few fixes before releasing the beta to public like switching up Siri’s keyboard shortcut from Fn-spacebar to command-space hold. Apple still needs to fix some problems from the older version. Sierra is still a beta release, you might still encounter a few bugs and errors. Apple wants you to report bugs through built-in Feedback Assistant app to improve your experience. If you have access to the developer beta of watchOS 3, you can now able to unlock your computer with an Apple Watch. Do not install this beta on your main Mac. It may corrupt your data.